Two sketches by Swiss sculptor Alberto Giacometti have been discovered in a London antiques dealer. 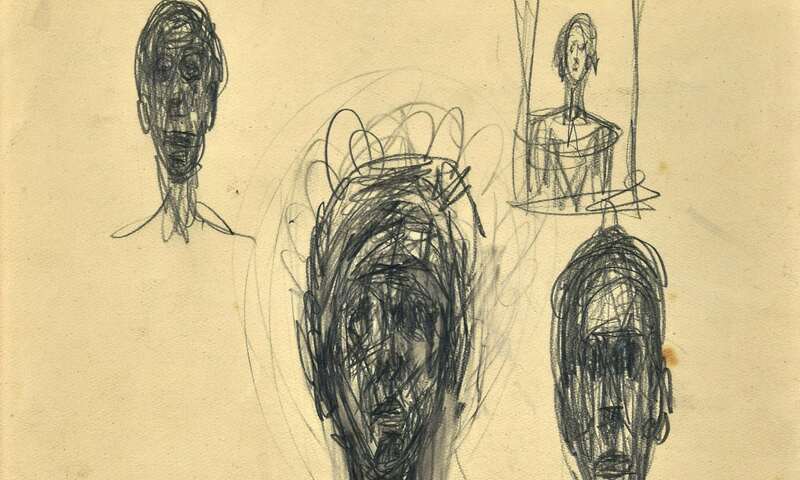 The pieces were discovered underneath piles of works on paper and were later identified as works by Giacometti. Cambridge auctioneers Cheffins will auction the two drawings this October. The works were unearthed in the collection of the late antiques dealer Eila Grahame. When the Kensington-based dealer passed away in 2010, Cheffins handled the sale of Grahame's collection. A two-sided pencil sketch was listed in Grahame's inventory. The work was thought to have been lost, until discovered in amongst piles of papers. 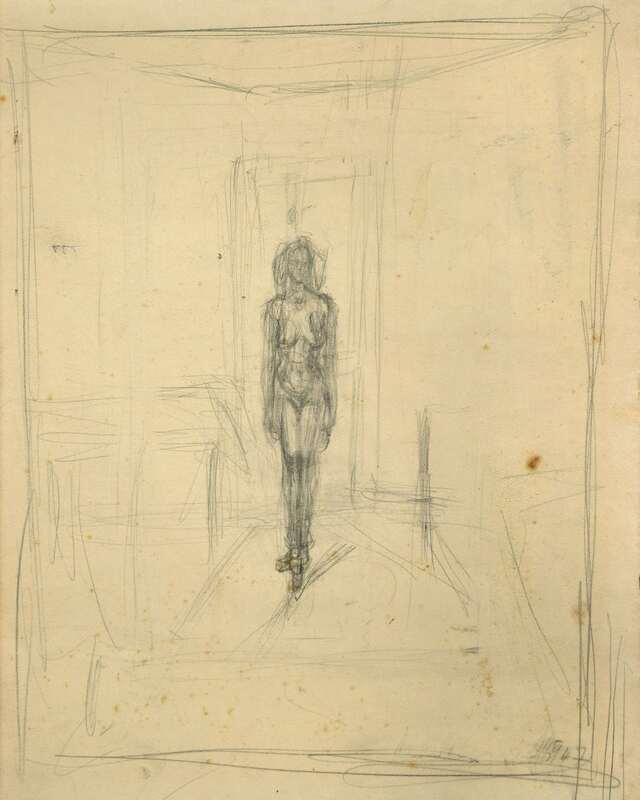 The sketches are signed and dated 1947, but work had to be done to prove they were by Giacometti. Cheffins' specialists examined the pieces before confirming with the Foundation Giacometti, Paris, that the works were in fact by Giacometti, which have now officially been added to Giacometti's catalogue raisonné. Cheffins have estimated the works to sell for £40 000-60 000 in their auction on 12th October, with proceeds from the sale going to the Art Fund.